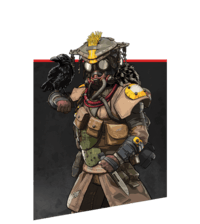 The Apex Legend Bloodhound Guide explains the uses of the Tactical Ability Eye of the Allfather, Passive Ability Tracker and the Ultimate Ability Beast of the Hunt. We recommend using weapons like Mastiff, EVA-8 Auto, Peacekeeper due to the playstyle and abilities of this character. Also Playing With Bangalore, Pathfinder, Wraith will make your abilities more effective and stronger whereas Playing Against characters like Wraith have abilities that can counter your own. 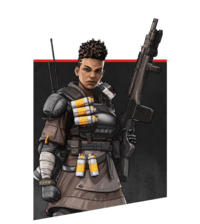 This is the Apex Legends Bloodhound Guide for Abilities and how they interact in the game. After using briefly able to see enemies characters, traps and "clues" left by enemies. Vision Control: Using Eye of the AllFather you can see enemies through the Smoke Launcher Ability. Tracks left behind by enemy players only last 60 seconds. There are 4 types of tracks left behind by players | Footsteps | Door Use | Enemies Taking Damage/Killed | Item & Weapon Pickups. While active your screen will turn black and white and enemies will be highlighted in red. 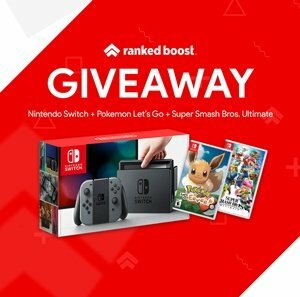 While active you will gain 25% increased movement speed. While active you can also see enemy foot steps. This Ultimate Ability can also see through Bangalore Smoke Launcher. These Legends are what Bloodhound is weak against. These are the best characters to play with Bloodhound as a team. List of all the Skins for Bloodhound with images and orginized by rarity.